The Rottner Mailbox Kensington looks simple and elegant. 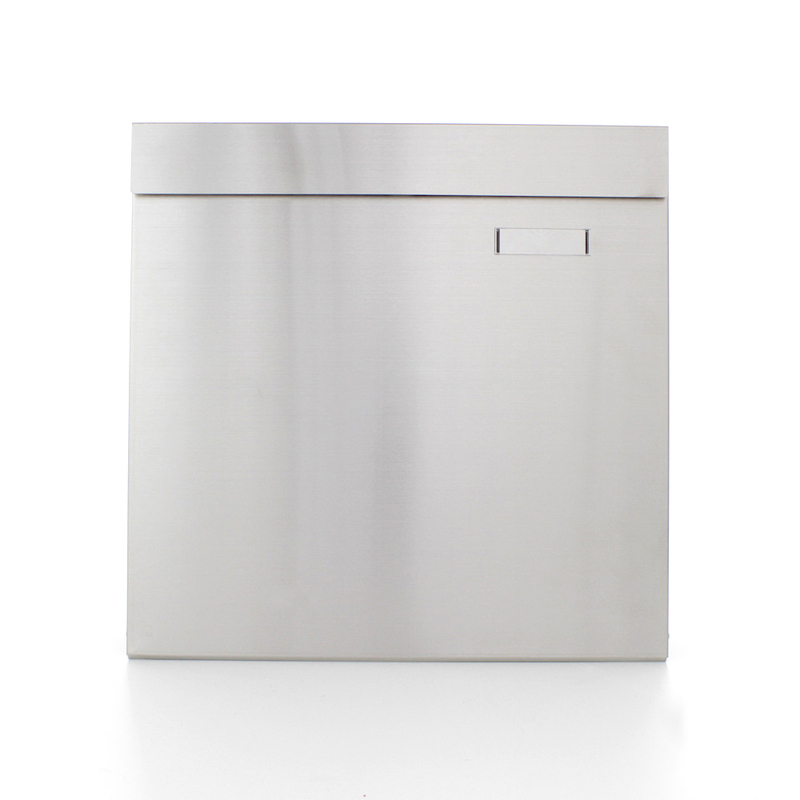 It's body is made from brushed stainless steel and impresses with an intergrated newspaper holder. To protect your shipments from dirt and moisture, the flap has a generous drip nose. In order to easily fit your mailbox, you will find the right material in your delivery.